At Premier Tree Services, we focus on the best interests of the trees just as much as we do on the clients requirements. 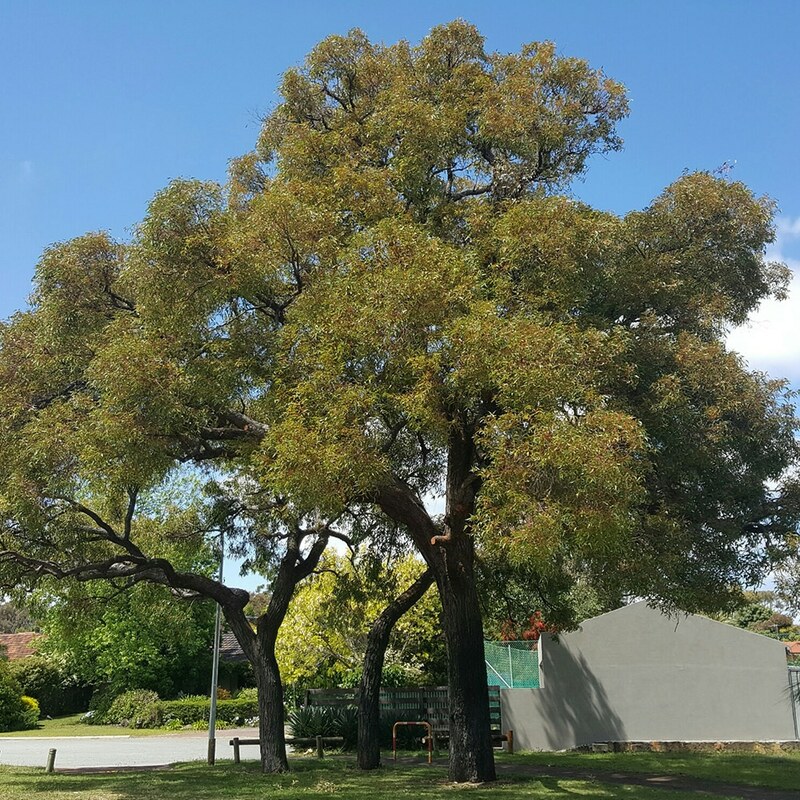 Premier Tree Services provide tree services such as tree lopping, tree removal, stump grinding, tree pruning and tree trimming throughout Perth. Professional Tree Services & Quality of job is something we take seriously as lets face it, a beautiful tree can easily be made to look like an eye sore when incorrect pruning is implemented or the wrong services and advice are offered. Tree Removal is the last resort if consultation and tree management plan fails to suit your needs. With over 18yrs in the residential and commercial tree care industry and internationally experienced and qualified Arborists on staff, we bring a wealth of knowledge and expertise to your backyard and you can rest assured that we are among the safest in the industry when it comes to looking after your property. Servicing wider Perth metro areas, north, south, east and west. No job is too big or too small so for a (hassle) free quote, get in contact and we’ll talk through the best options for your tree care and maintenance. I recently utilised Premier Tree Services for some intricate tree trimming of my enormous Peppermint tree to half-level as it was dangerously close to my main electrical power line from road to house. They arrived on time to assess the job and promptly issued an official quote. Their approach and interaction was impeccable – pleasant and relaxed yet formal. They were accommodating in every respect and the job was done with utmost care, safety and professionalism and without a single hitch or mishap. They were highly competitive with their pricing and I would not hesitate to endorse them anytime. A great company and a pleasure to deal with. Premier Tree Services and Hurley came highly recommended and didn’t disappoint. We are very particular who we let work on our 85 year old oak tree. Hurley, Quin and Liam were prompt, careful, efficient and did a great detailed job on our tree. In the 25 years we have lived at this address Hurley and his team have done the best job on our tree and we will definitely have them back in the future. We offer a range of services, from large complex tree removals to hedge trimming.